I’ve been a big fan of essential oils for the last 5 years, and use them in many of my homemade beauty recipes and homemade cleaning products. I have discovered hundreds of recipes for essential oils, and integrate them into my daily life. 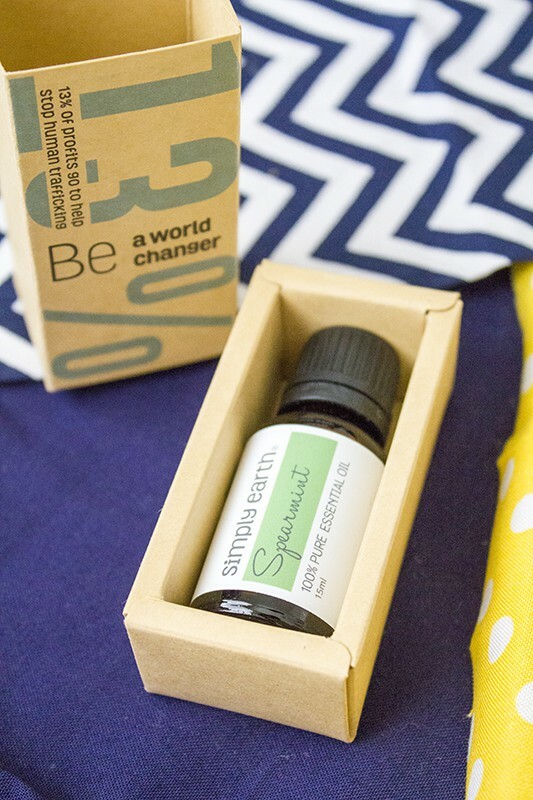 When I heard that Simply Earth was creating a monthly essential oil recipes box, I was super excited to try it! I’m obsessed with monthly boxes (I love trying new things!) and hadn’t heard of one with essential oil recipes before, but I knew I would love it. 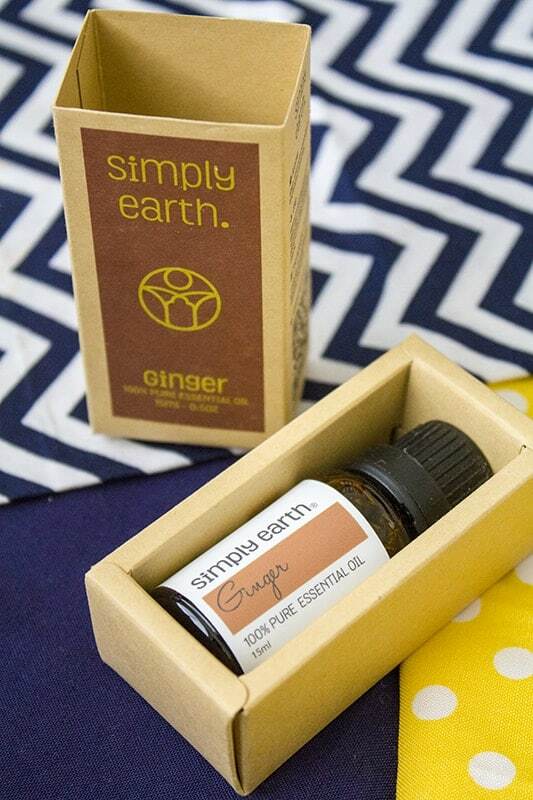 My first experience with Simply Earth essential oils last year, and I can tell you that I’ve tried many different brands of essential oils. 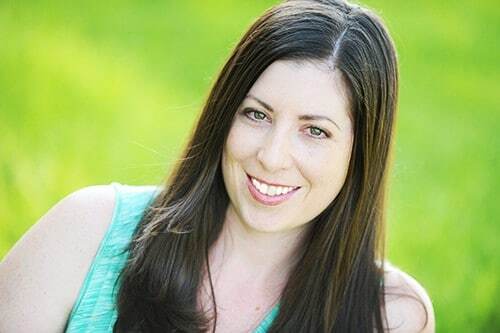 It got to the point where I was frustrated with the way some multi-level marketing essential oils were pushing sales and promoting internal use of essential oils, which I believe is extremely unsafe. It also seemed that most essential oils were way over priced. That’s why when I found Simply Earth, I was so impressed. They sell directly to the consumer, and through retailers like Amazon, at extremely affordable prices. We are talking HUGE savings! 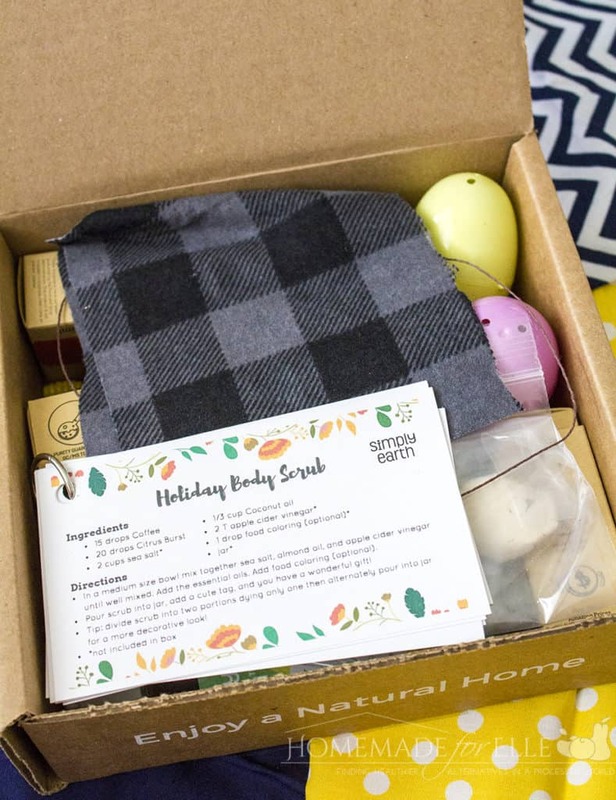 Use my code HOMEMADEFORELLEFREE to get a $40 gift card emailed to you after subscribing on your first box (SUBSCRIPTION CAN BE CANCELLED ANYTIME). Once I tried out their oils, I discovered the quality was as great as, if not better, than all of the other essential oil brands I have tried. Their essential oils are tested 100% pure, with no additives, and no fillers. When I learned that they are a philanthropic organization – giving 13% of their profits to organizations that are fighting to end human trafficking – I knew this would be the essential oil company that I would be supporting. If you purchased just the essential oils from other big companies, that would cost you well over $200! That is one of the many reasons why I love Simply Earth. I believe healthy living should be accessible and affordable, and Simply Earth helps us accomplish that. 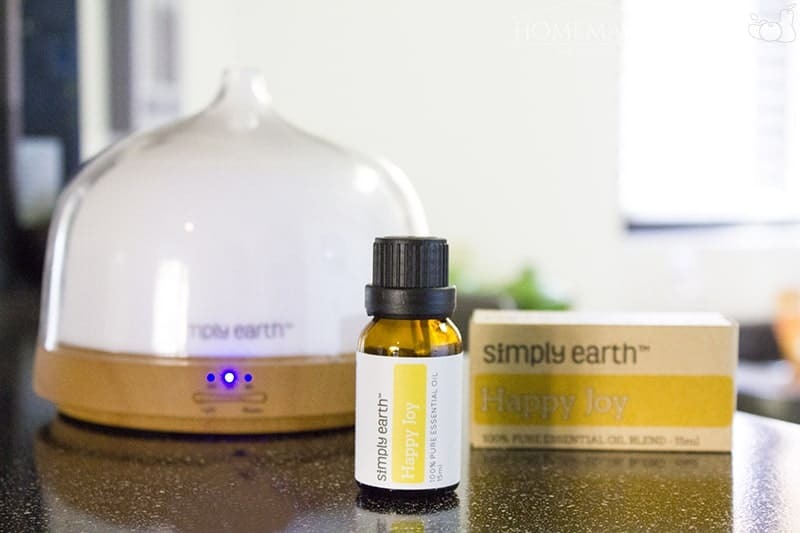 One of my favorite recipes for essential oils was the diffuser necklace, and I’m excited to know how to make them! I also love body scrubs of all kinds, and am a huge fan of bath bombs. I appreciate that by taking simple ingredients, I can create healthy versions of expensive beauty products. 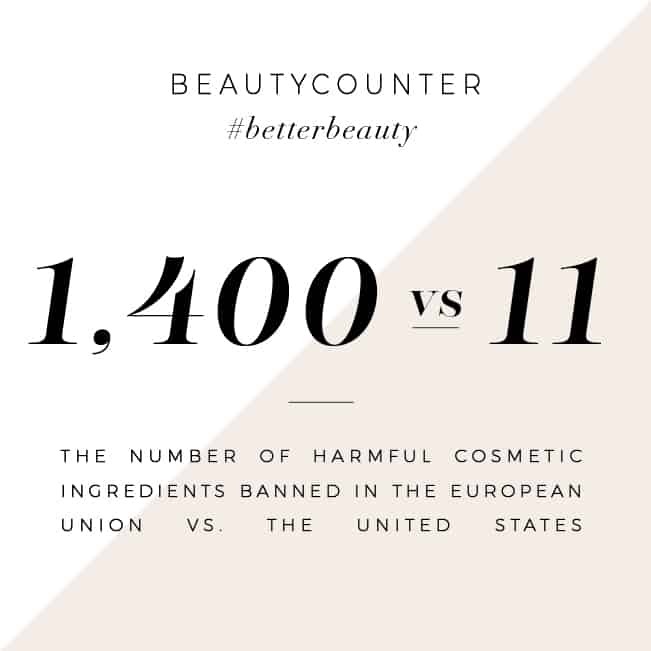 Store-bought beauty products are created with chemicals, artificial dyes and fragrances, and preservatives, so I love that I am saving money while stocking my home with healthier alternatives. The holiday diffuser blend was wonderfully fragrant, filling my home with an inviting aroma that is perfect for snuggling on the couch with my littles on a cold day. 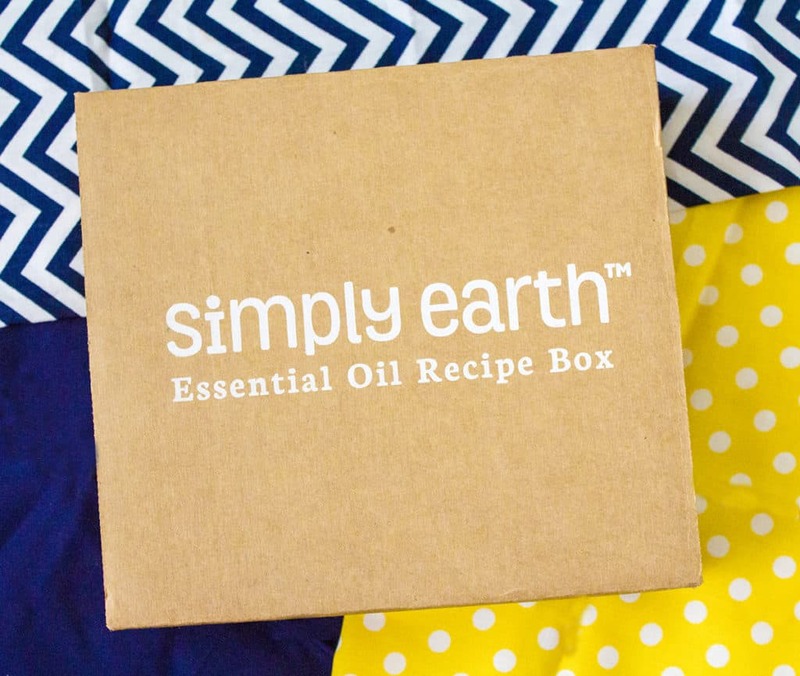 I am sooo super impressed with the quality and price of Simply Earth essential oil recipes box! This is an affordable way to learn how to use essential oils, and built your supply of high-quality, pure essential oils! I have been wanting to make several of your recipes and so I need to build my own essential oils stock. 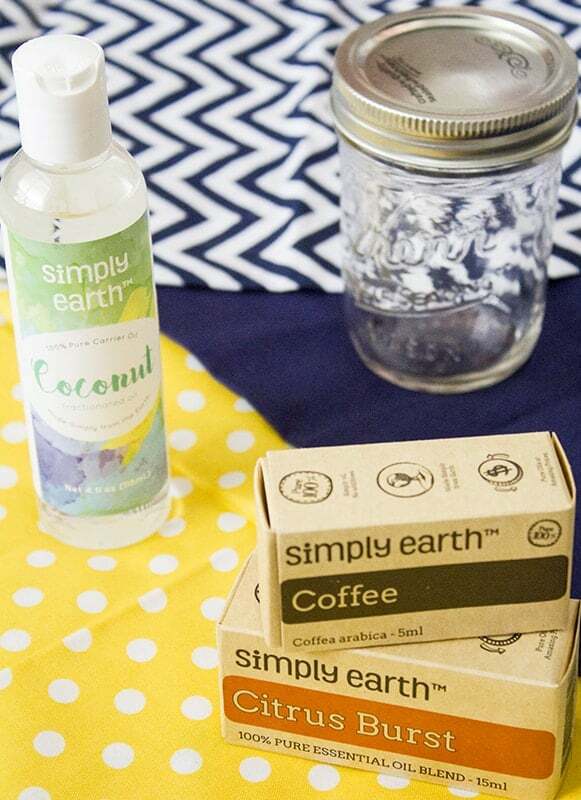 Thanks for the tip about Simply Earth’s.